Every night millions of people around the world have trouble sleeping. Sleep disorders due to stress and other issues are a common problem. This chronic condition costs companies and their workers millions of dollars a year due to absences related to sleeping problems. Finding relief from sleep related issues is a billion industry and many pharmaceutical have begun to cash in on it. But over the counter and prescription sleeping aids often do more harm than good. Addiction to sleeping pills is a serious issue and breaking the habit can be hard. Also, these chemical sleeping aids have many side effects and users can end up with more than just sleeping problems in the end. Luckily, there is a safer and easier way to get sleep. Aromatherapy sleep aids are a great alternative to modern chemical sleeping aids. This cheap and easy to find source of sleeping aids can be found online and much cheaper than those provided by medical practitioners. By utilizing the essential oils of various mood changing plants, aromatherapy users can find natural relief from sleeping problems. 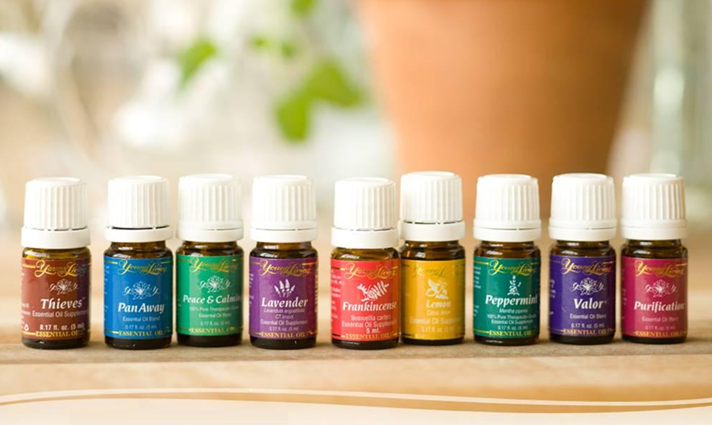 So let’s learn about some of the most commonly used oils and how they can help you get rid of your sleep related issues. 4 great plant based essential oils that can help you sleep. 1. Cedar wood essential oil smells really good and it reminds us of the great outdoors. But this smell does more than just remind us of the days we used to go camping with the family. Cedar wood oil has a relaxing effect on the nerves and can help to combat sleep related issues that steam from stress and anxiety. People who have a nervous nature will benefit from using cedar wood just before bed. 2. Clary sage essential oil is also a great aid for sleep related issues. One of the most effective aromatherapy oils, clary sage contains thujone which is a natural chemical that works great against stress and also can be used as a muscle relaxer. Clary sage has a very pleasant smell and when released into the air can help you get a great night’s sleep. So if you are looking for an oil that not only works well but smells great, clary sage is for you. 3. Patchouli essential oil has long been used to treat sleep and stress related issues. One of the best ways to relax is to put some patchouli oil in a diffuser and let the sweet smell fill the air. Patchouli is great for those who are over stressed due to work related issues. This oil has long been used on the alternative medicine scene. 4. Sandalwood essential oil is another amazing oil used to promote a healthy night’s sleep. The use of this essential oil dates back to hundreds of years ago and is very powerful. People who suffer from insomnia are the ones who most benefited from Sandalwood oil, which give them the relief they need. Just a few whiffs of Sandalwood oil and the body starts to relax and de-stress. Many people rely on this oil to help get rid of the stresses of everyday life.